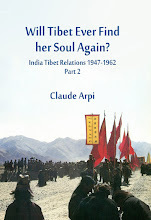 As the People’s Liberation Army (PLA) has done it again in Ladakh, I republished an old post of 2013. 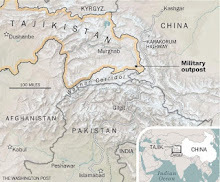 According to PTI, earlier this week, the Chinese troops entered almost 6 kilometer deep inside the Indian territory in the Panggong lake area. 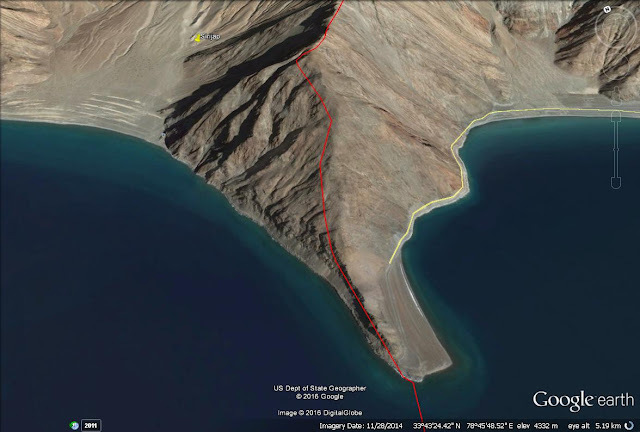 This led to a stand-off between the Indo-Tibetan Border Force (ITBP) and the PLA: “The incident occurred on March 8 when a platoon of at least 11 PLA men led by a colonel-rank officer crossed over the Line of Actual Control at ‘Finger VIII’ Sirjap-I area close to the Pangong lake,” says PTI. The Chinese soldiers came with four vehicles - two light, one medium and one heavy - from across border post and reached 5.5 km deep inside the Indian territory. The Indian sources said the Chinese soldiers were soon ‘countered and engaged’ by a patrol of the ITBP. 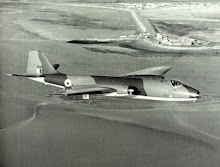 The Chinese intruders were led by a colonel-rank officer and two majors. Apparently, China has managed to construct a road up to Finger-IV area which also falls under Sirijap area and is five-km deep into the LAC. Not soon, considering that Beijing does not even want to exchange maps of the LAC. Making a statement in the Parliament on the reported Chinese intrusions in Ladakh, Defence Minister AK Antony asserted that there is "no question of India ceding any part of its territory to China". The Opposition parties had rightly demanded that the government should clarify some media reports on an official note from the National Security Advisory Board (NSAB) which had been submitted to the Prime Minister's Office. The NSAB is said to have alleged (though it was denied later) that Indian troops are not being allowed to patrol the Line of Actual Control (LAC) and that 640 sq km of Indian territory has been occupied by China. Mr. Antony is right in the sense that the LAC, in fact the LACs (there are today one the 'perceived' Indian and one 'perceived' Chinese LAC) have never been defined or demarcated. So, where is the Indian territory and where is the Chinese territory? The Minister has however forgotten to mention that the NSAB Report pointed out that an LAC was agreed by Zhou Enlai in his letter to Nehru on November 8, 1959. Have the Chinese changed their views since? The fact that China refuses to exchange maps of 'their' today's perceptions tends to show that the Chinese perceptions have greatly move since 1959 (and continue to move south-westernwards). Five years ago, I had interview for Rediff.com, Thupstan Chhewang, then the Member of Parliament for Ladakh, intrusions were already happening. It continues the same way, except for the fact that yesterday's grazers have been replaced by regular Chinese soldiers. 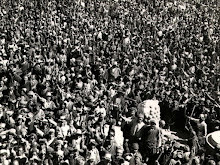 In 1995, after years of protests, the people of Ladakh were finally granted a special status with the formation of the Ladakh Autonomous Hill Development Council. This resulted in some degree of autonomy. From 1995 to 2004, Thupstan Chhewang, 60, was chairman of the council, trying to lead the erstwhile Buddhist kingdom into modernity, without losing its traditional roots. Since 2004, Chhewang represents Ladakh in the Lok Sabha as an independent member. Claude Arpi met him to find out the progress of education and development in the Himalayan region, and also about the Chinese incursions in the border areas, the state of the environment and the effects of global warming in Ladakh and the relations between the Muslim and Buddhist populations of this most strategic part of Jammu and Kashmir. There has been a lot of reports of Chinese intrusions in Arunachal Pradesh, are you facing the same problem in Ladakh? Yes, off and on. Of course, it is much worse in Arunachal. 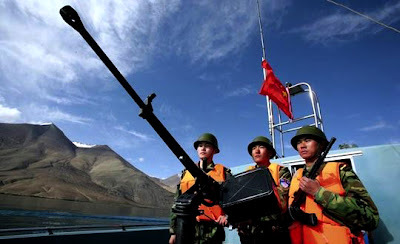 But in Ladakh also we consistently have Chinese incursions; some of them very serious. For example, the Chinese started building a road on the other side of the Pangong Lake on Indian territory. It was only after the construction had started that it came to the notice of the government of India. It has now been stopped and we have constructed a road right up to the border. 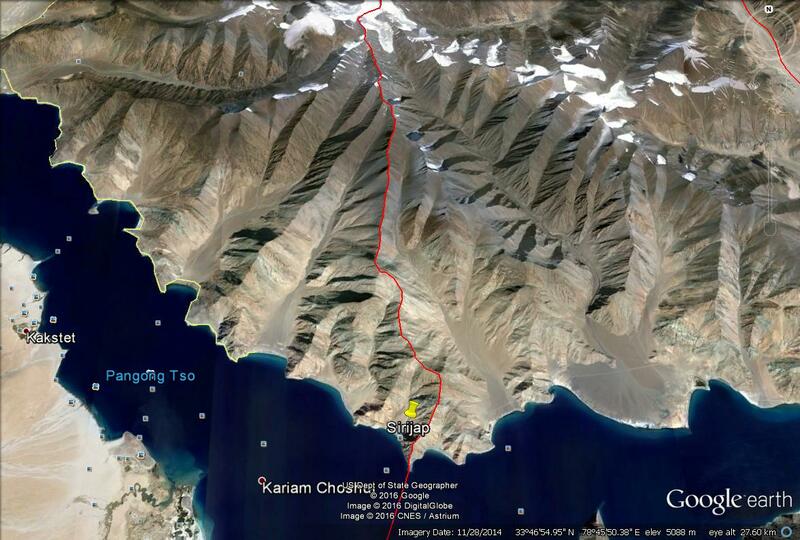 There are reports of incidents with speed boats on the Pangong Lake. Where is the LAC (Line of Actual Control) across the lake? How do you determine the line? Both sides have speed boats to man the border. The lake is about 120 km long, some 40-45 km are with us, the rest with China. It means some 30 percent of the lake is Indian. The lake is very narrow, I am not very sure how the LAC is determined on the lake, but it is close to the shore. Are the Chinese entering Indian territorial waters? Once a Chinese patrol chased an Indian party four or five kilometers inside the Indian side of the lake. 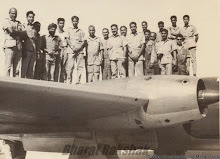 They captured the crew of the Indian boat, and took them prisoner. It happened some three to four years ago. I was told that in Arunachal the Chinese send grazers and if the Indian side does not react, they occupy the place. Is the same thing happening in Ladakh? We have the same problem in Ladakh in places like Chumur and Skagjung which are very rich in pasture and preserved as a winter pasture for the Changpa tribals. There is also a place called Dungti where a motorable bridge was constructed to take cattle and animals for grazing on the other side of Indus which is well within our borders. It was removed because China objected to it. Skagjung is the main pasture where the entire nomad population of the Changthang area comes. The nomads depend on this pasture for their survival. The Chinese used to intrude in winter. In Chumur sector, the Chinese object to grazing our cattle claiming the area is theirs, which is not true. Why is the government of India not saying anything? They are very soft. Like in Chumur, the Chinese send their cattle for grazing, though it is very much Indian territory. When they are asked to go away, the Chinese say it is their territory. Our government agencies do nothing. Instead of encouraging nomads from Changthang to go there (it is legitimately our territory), they advise them to stay away. This is the type of situation that we are facing. Do you mean to say that while the Indian Army is asking Ladakhi nomads not to go, the Chinese are encouraging theirs to go there? It is the same pattern as in Arunachal. Five years ago, you mentioned that you were lobbying to get the border post in Demchok opened which will allow Indian pilgrims to go to Kailash/Mansarovar by road. A delegation from Ladakh recently met the prime minister, the home minister and the leader of the Opposition to request them to take up the matter with China. 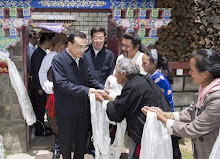 During these meetings, we also objected to plans to cede to China any territory under Chinese occupation, places like Aksai Chin or Lingzinthang. We requested the prime minister to allow the Demchok road to be opened for the Kailash Yatra as well as trade and commerce. Some trade is already illegally taking place, but we want it to be legalised. China has already set up a market near Demchok. When Premier Wen Jiabao came in April 2005, some guidelines to solve the border issue were agreed upon. It stated that uninhabited places could be exchanged. Does it mean that the government is ready to exchange Aksai Chin? Exactly, but it is not acceptable to us. We cannot accept that just because some parts of Ladakh are uninhabited, they can be given away. There are many places elsewhere which are uninhabited, if the Chinese claim them, are we going to give them away? Ladakh is a large area; just because there is so much vacant land, do you think that we should cede these areas? We don't agree to these guidelines. In the Ngari region of western Tibet, a lot of Chinese have settled recently. Is it one of the reasons why the Chinese refuse to open the Demchok road? I don't know, but in any case, why should the Chinese not allow tourists? We are ready to accept whatever control (they would like to put in place). There is the existing LAC, we always abide by this line as the international border. Today, China is opening to trade and international commerce in a big way. Why not Demchok road? If it is opened for tourism, lakhs of people, especially Hindus, will use the road to go on pilgrimage to Kailash. The road can go right to the base of Kailash. The present road (through Uttarkhand) is very tedious. Old people can't go. It will not be the case with Demchok road. Hindus will benefit, but China will also benefit. They will get a lot of revenue from the pilgrims and also earn goodwill. Earlier there were some reservations from the Indian side, but now India has agreed, the only reservation is from the Chinese side. But I am told that during the last meeting (between the Indian National Security Advisor and his Chinese counterpart) before the visit of Dr Manmohan Singh to Beijing, it was discussed by the two sides in Delhi and the Chinese might be more inclined to accept. What is the progress on Union territory status for Ladakh? It will take a long time. It might come only with a solution of the Kashmir issue. We can only try to persuade the government. The present Congress government is not inclined at all to grant UT status to Ladakh. Can't the people of Ladakh build more pressure? As you know, the Indian system is based on electoral politics. We have a small population. Only the large states with large populations are heard today. Although Ladakh is a very strategically located area, nobody listens to us because our population is small. But we will not give up, we will continue our efforts.